A stunning New York socialite and a down-to-earth city cop are caught in a deadly web of illicit passion and heart-stopping suspense in the taut, stylish thriller film classic, SOMEONE TO WATCH OVER ME. 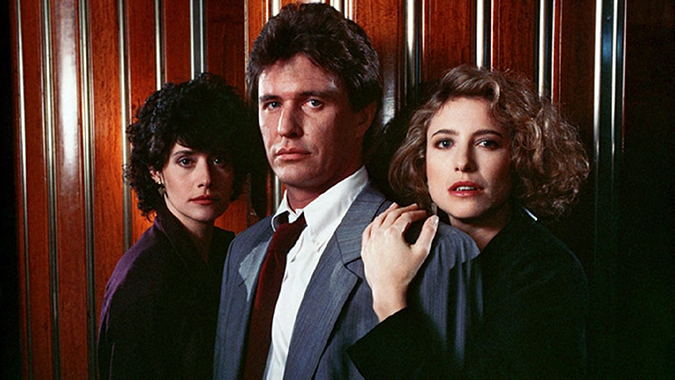 Directed by Ridley Scott (The Martian, Blade Runner), the film stars Tom Berenger (Inception, Platoon), Mimi Rogers (Bosch, Lost in Space) and Lorraine Bracco (Blue Bloods, The Sopranos). On March 12, 2019, Shout! Select will release SOMEONE TO WATCH OVER ME on Blu-ray. Movie collectors and fans can now pre-order SOMEONE TO WATCH OVER ME Blu-ray at ShoutFactory.com.